This edition will be presented in a wooden slip case and is numbered and certificated. 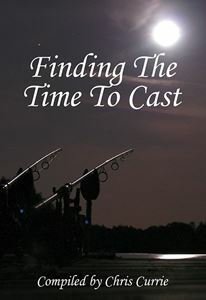 Finding The Time To Cast is a collection of carp stories written by the ordinary man on the bank, who has to juggle his fishing time with family and work commitments. 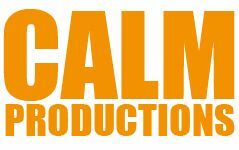 Chris Currie became increasingly frustrated while reading carp magazines that constantly perpetuate the ‘time equals fish’ theory by reporting on the captures of ‘names’ who are able to fish full-time. He decided that it was time the average-Joe, little-known angler had their stories told, so he set about talking to them and attempted to persuade them to take part in a particular venture that he had in mind. 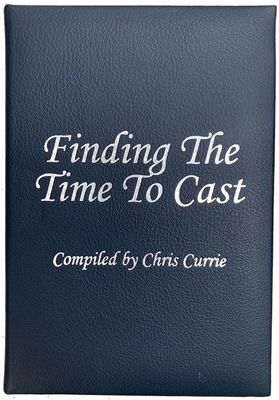 It took over two years for Chris to find enough of the kind of people who would fit his criteria to write chapters in this book, and he found some truly entertaining characters who not only understood the concept behind the project, but who were also willing to put pen to paper to tell the angling world of their experiences. The results of their combined contributions confirm, as Chris already knew, that a lot can be achieved on very limited time, if you have the will and determination to juggle the various aspects of your life. 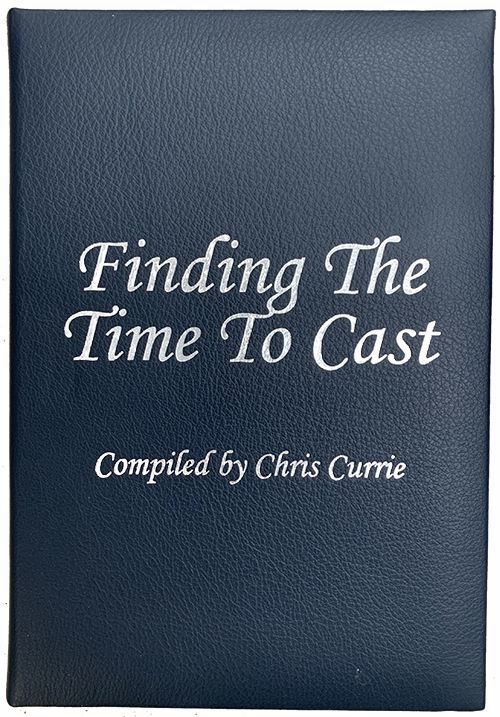 Chris also relates his own angling tale, from when he was an eight-year-old with a special birthday present, an Argos fishing kit, on which he caught a 2lb rainbow trout - and consequently ate it for his tea - to a magnificent 44lb-plus leather; ‘a special, inspiring carp from an enigmatic place’. Magic stuff!